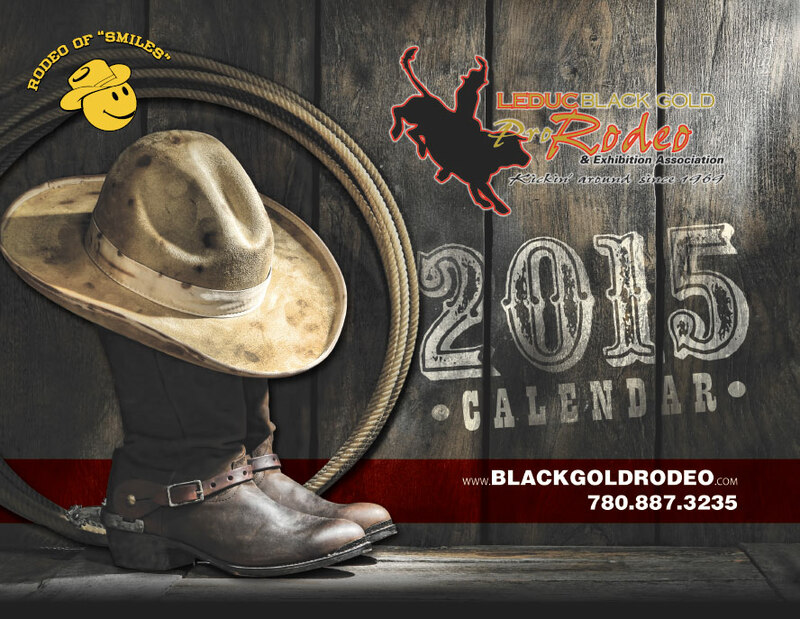 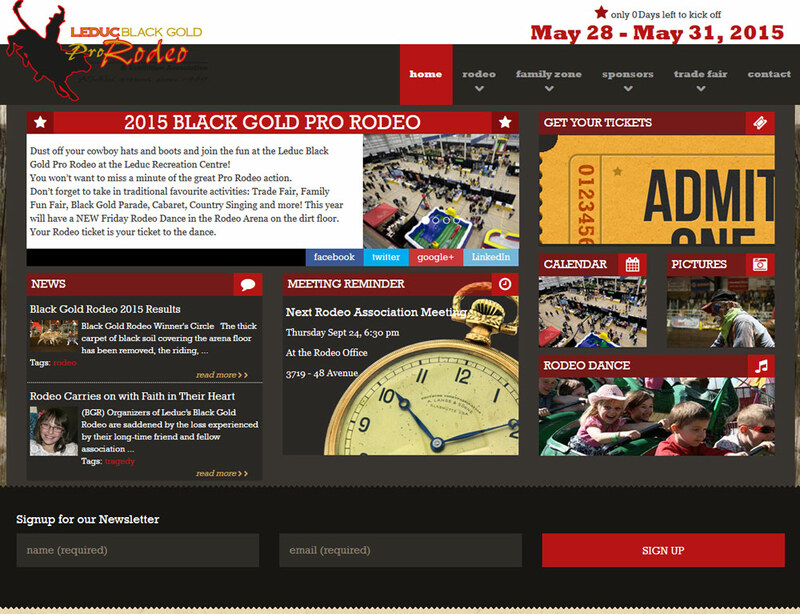 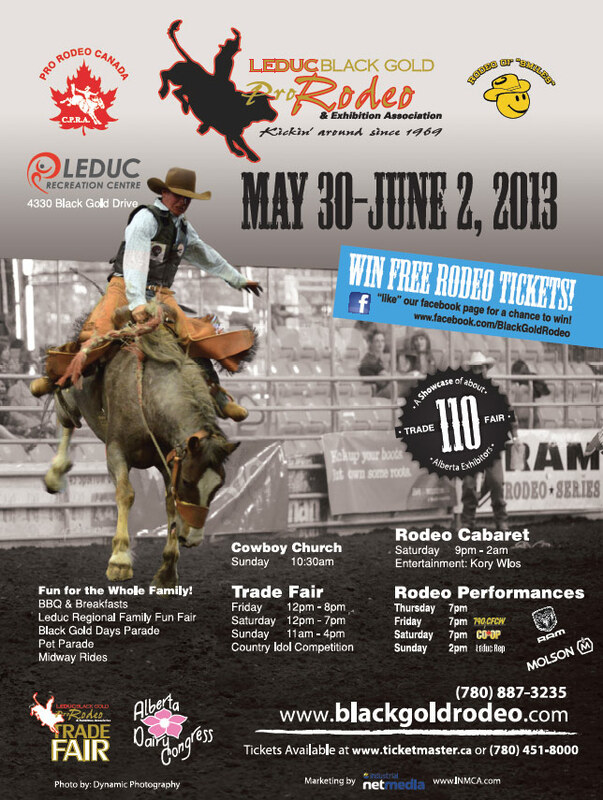 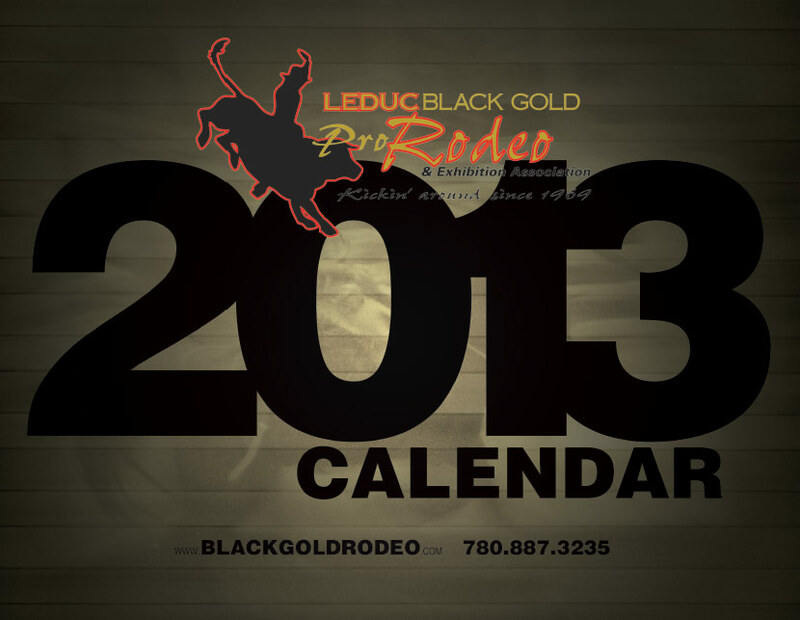 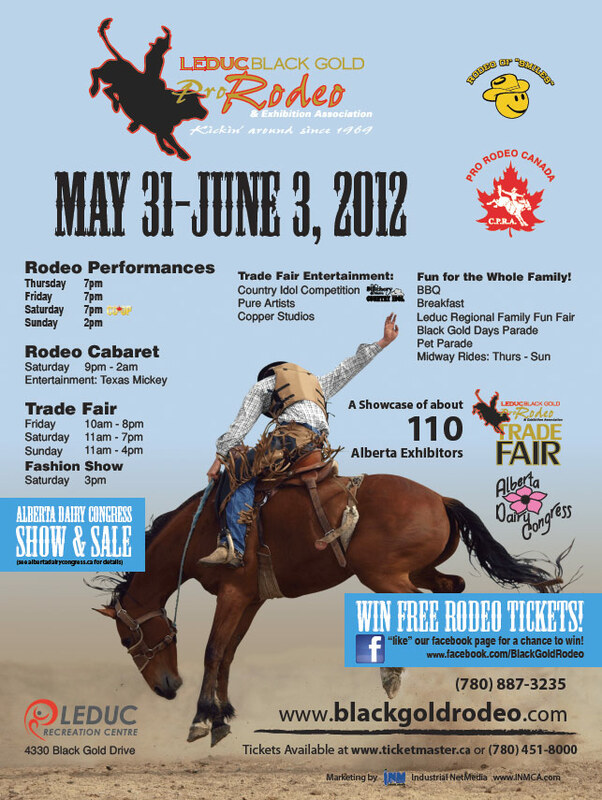 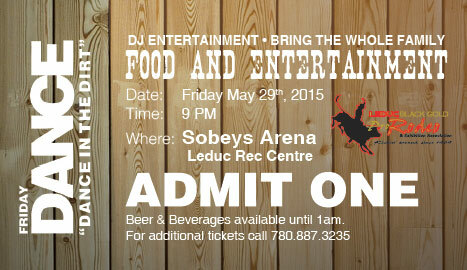 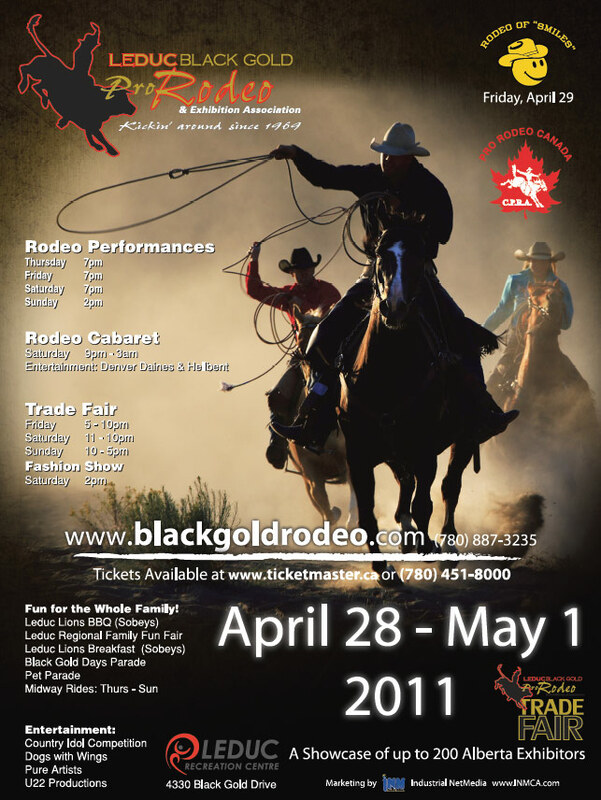 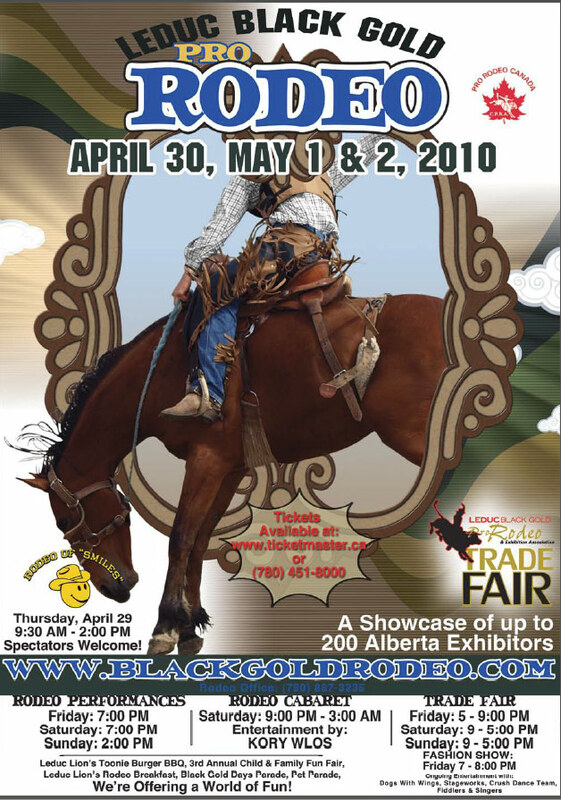 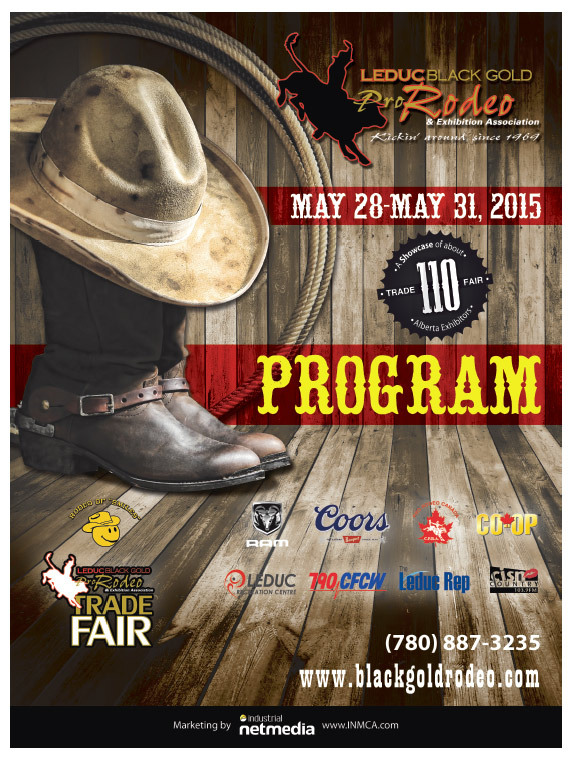 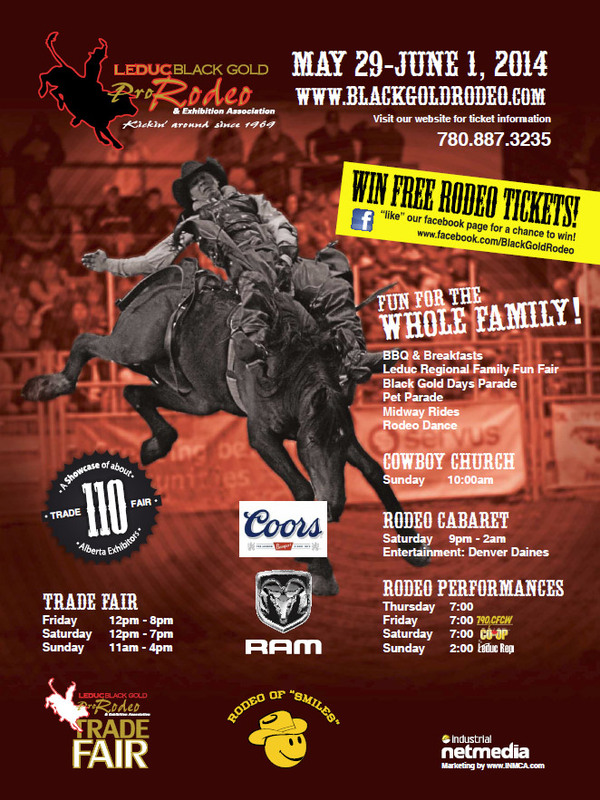 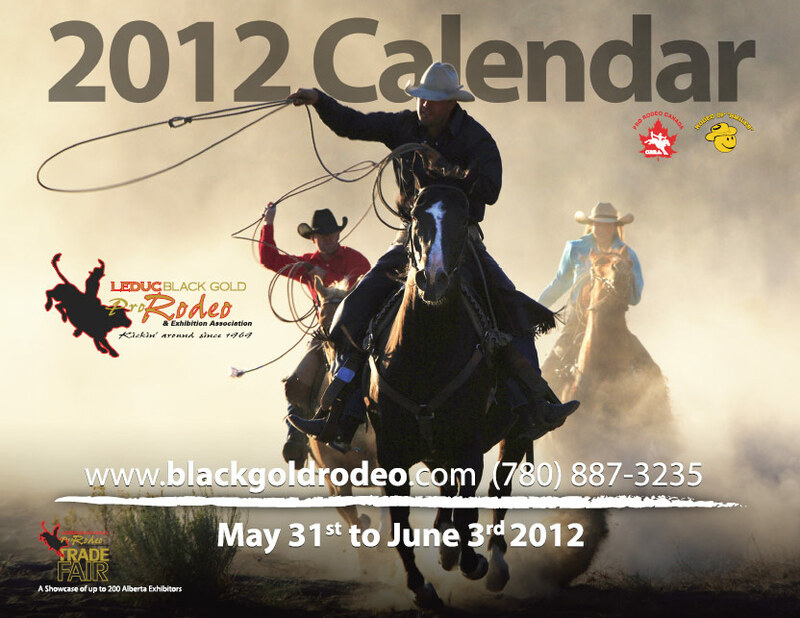 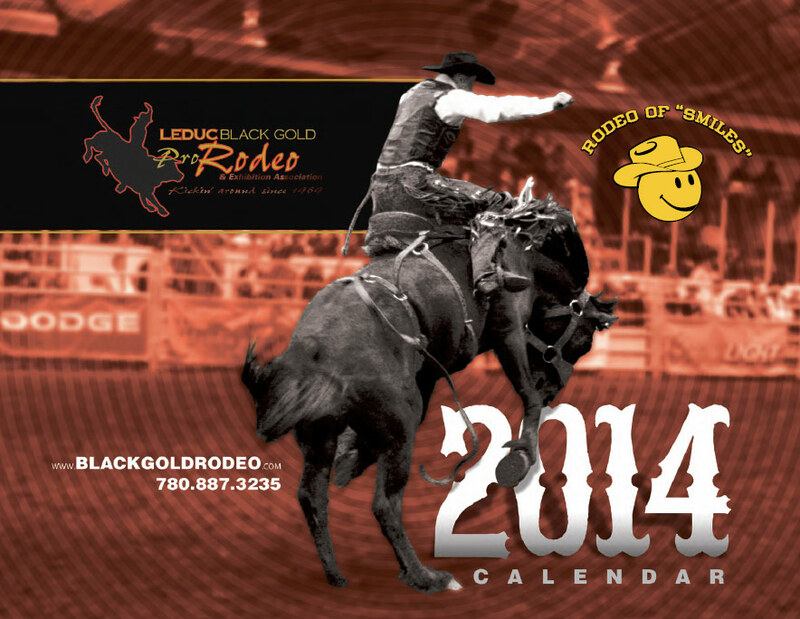 Provide an online presence for rodeo fans to find information on the BGR. 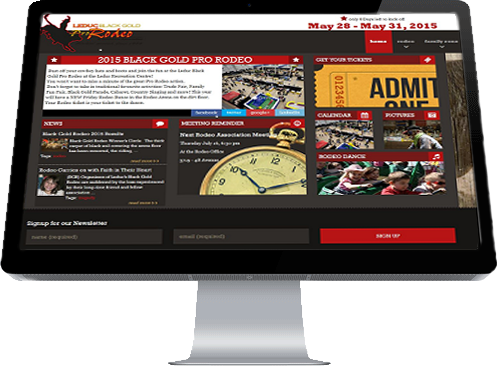 In that quest, Industrial NetMedia created a comprehensive, dynamic, content-rich website that achieves the goals set out by the BGR Association. 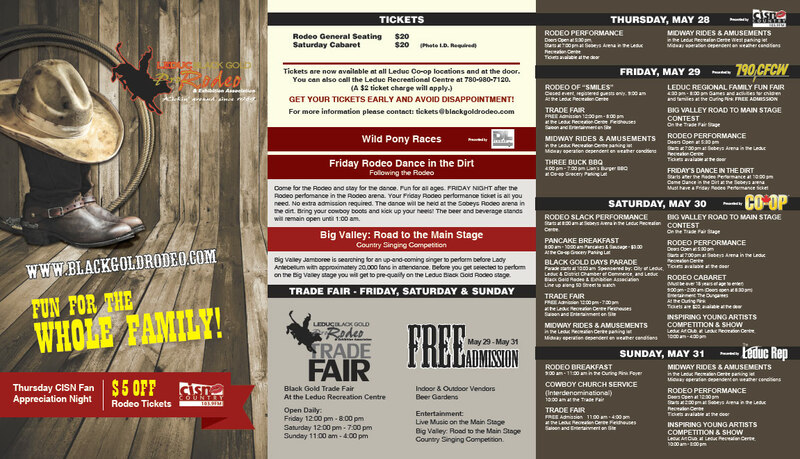 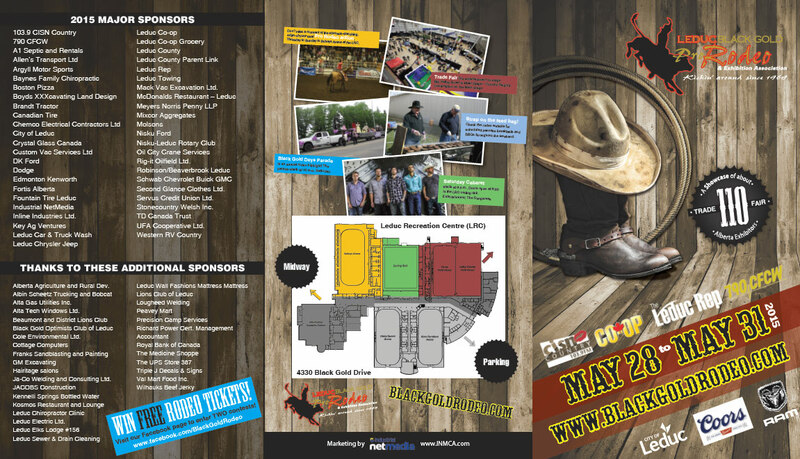 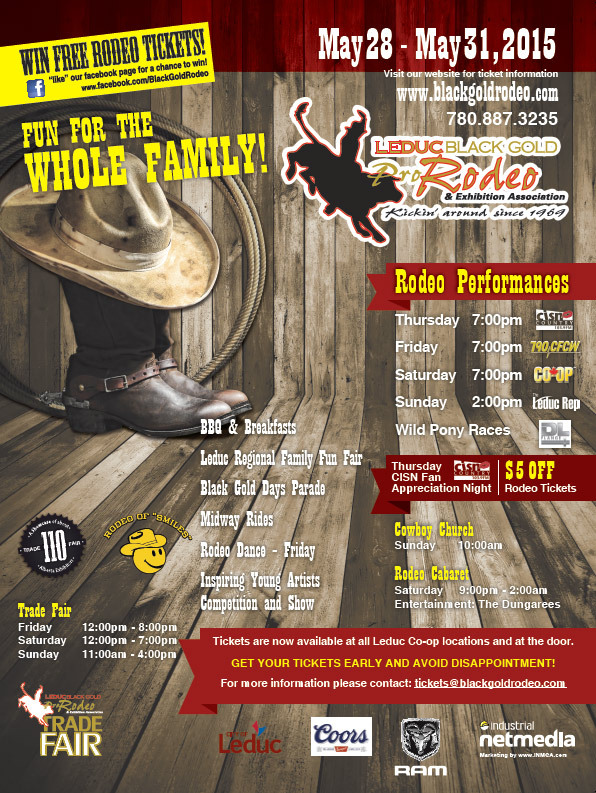 Contained in the numerous, information-laden pages, site visitors can learn about every element of the rodeo from the Dance in the Dirt Cabaret to the Cowboy Church on Sunday morning and everything in between.